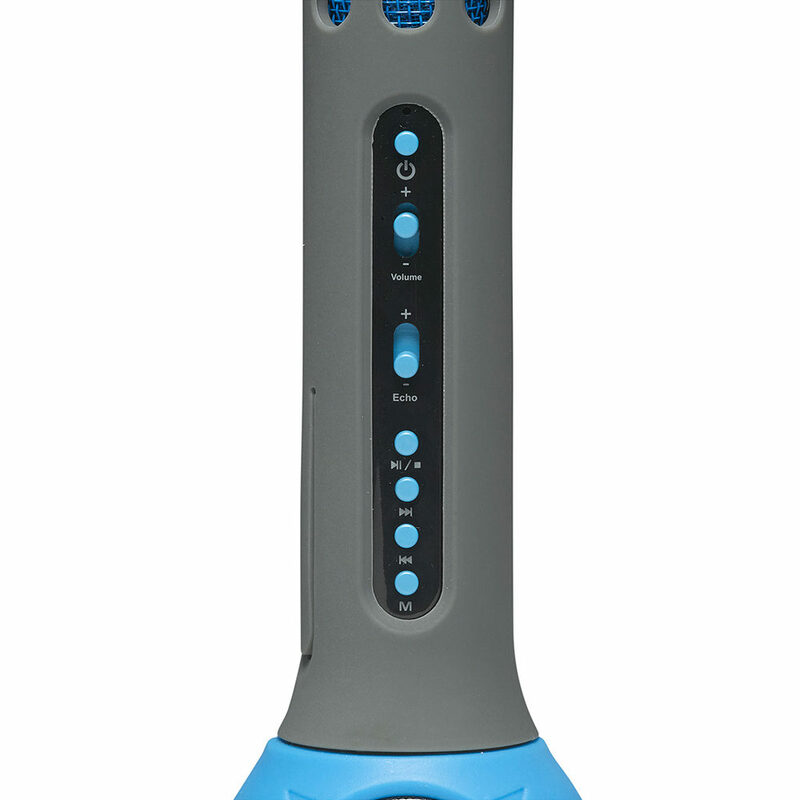 The Denver KMS-10 blue handheld wireless Bluetooth karaoke microphone, allows you to have a karaoke party or private singing session anywhere you like. 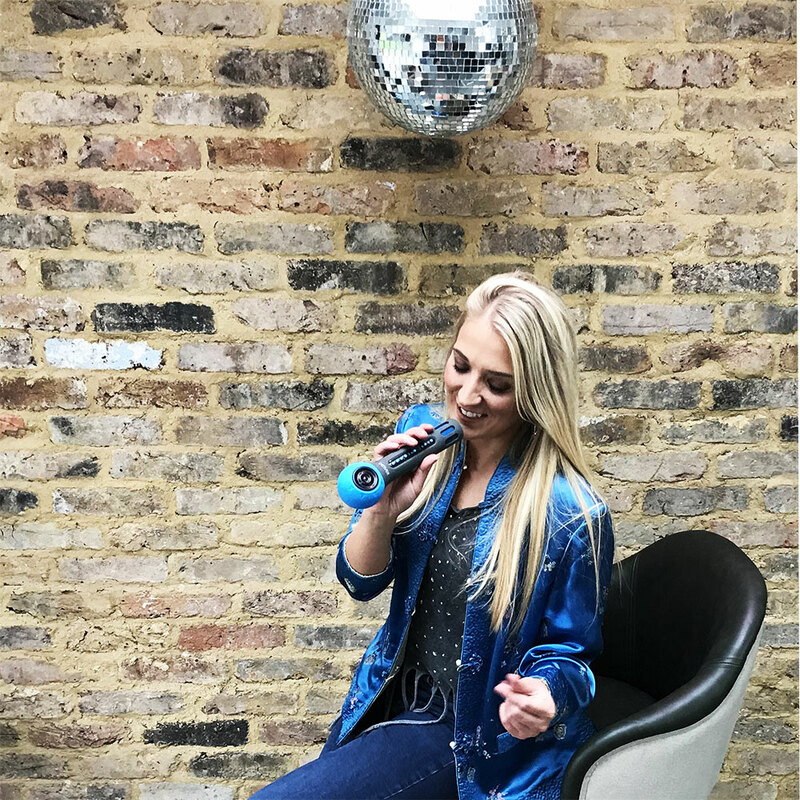 Stream your music or karaoke video audio from your iPhone, Android smartphone, iPad, tablet or any other Bluetooth unit through to the KMS-10 microphone. 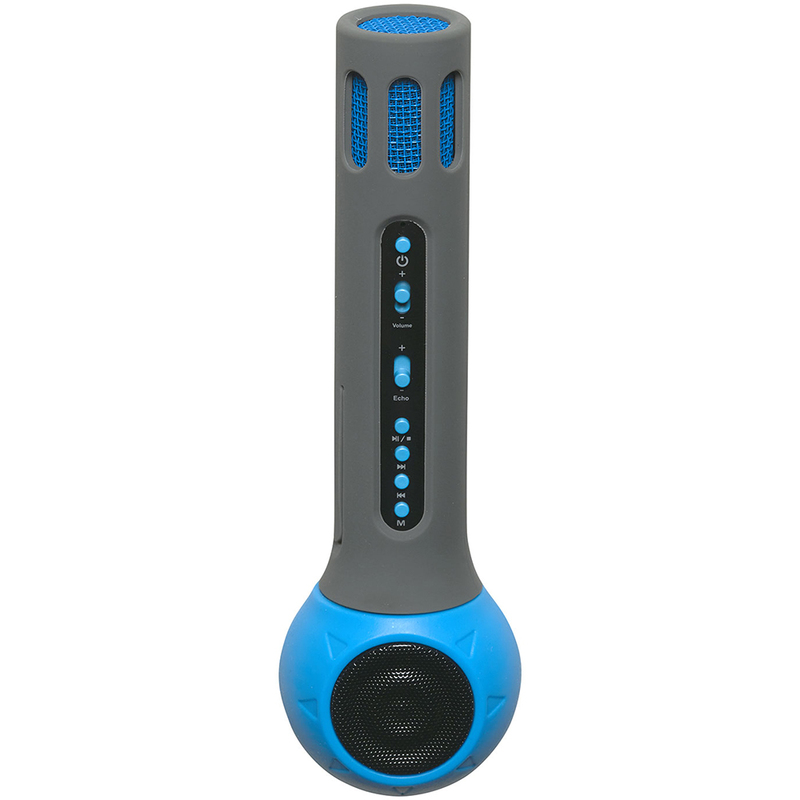 Sing along to your heart’s content using the amplified speaker & microphone. 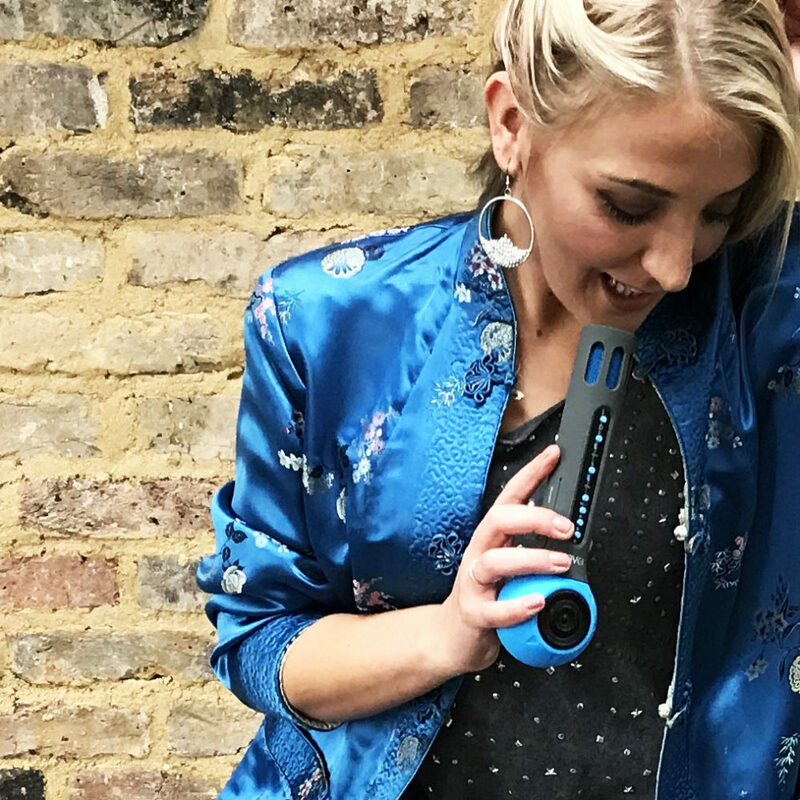 You can use the AUX In connection if you don’t have Bluetooth and save your favourite tracks onto a memory card. 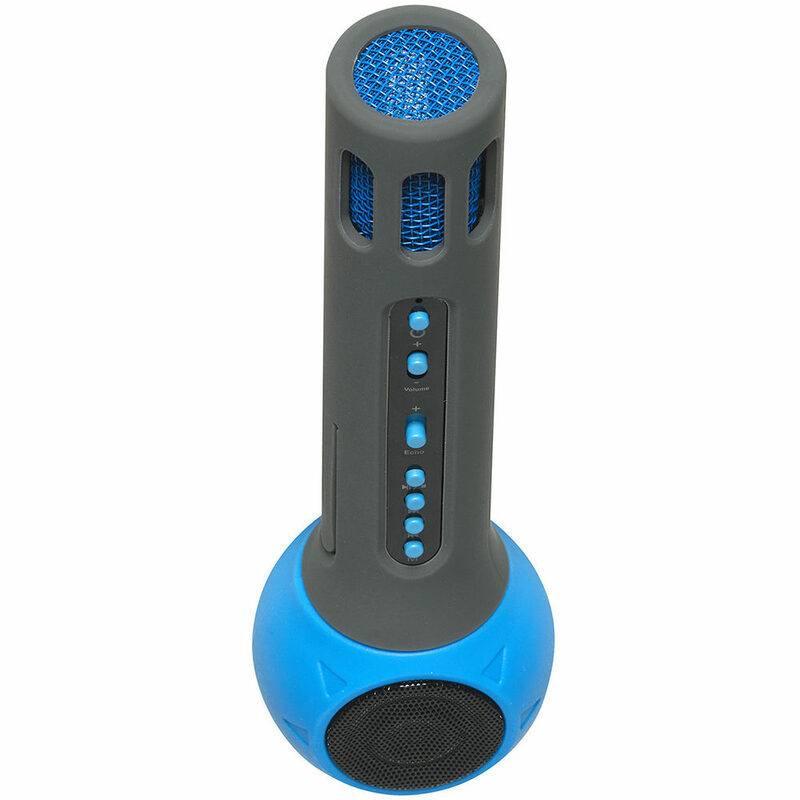 With a built-in rechargeable battery, USB cable and integrated loudspeaker, you and all the family can show off your singing skills wherever you go. Also available in white or pink, it’s a great gift for your Bestie, Mum, Dad, Grandma, Grandpa or the kids of course.